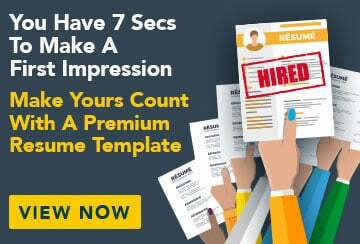 This free sample resume for an assistant architect has an accompanying sample assistant architect cover letter and sample assistant architect job advertisement to help you put together a winning job application. Architecture graduate with team spirit and a positive, can-do attitude. Highly organised with well developed communication and problem-solving skills. Keen to apply an extensive knowledge of architectural design and planning to a practical setting. Extensive academic and practical experience in architectural design and planning, with skills in research and field studies. An employee who values the team environment, with the capacity to be a constructive team member and a supportive team leader. Well developed written and verbal communication skills, with the ability to cooperate effectively with colleagues and team members to solve problems. Team-work thesis The Research and Analysis of Communal Spaces in Sim City was awarded first prize in the ‘Field Investigations of City Space and Architecture in Sim City’ competition arranged by the Faculty of Architecture and Urban Planning, Sim City.